Lots of people miss this excellent braised duck and kway chap in busy Chinatown Complex, likely because it's tucked all the way at the side. Young hawker Melvin Chew has also come up with a mega bento featuring duck and kway chap ingredients on a pretty platter (first photo). The hefty portion is pretty good value at S$8. Don't miss the kickass tangy chili dip too; it's got dried shrimp in it too. Smith Street Food Centre #02-156, 335 Smith Street, Singapore 050335. I almost missed this stall myself - it's in a dark kopitiam - but it's worth seeking out because of this plate of wok hei. This char kway teow is da bomb (greasebomb too). 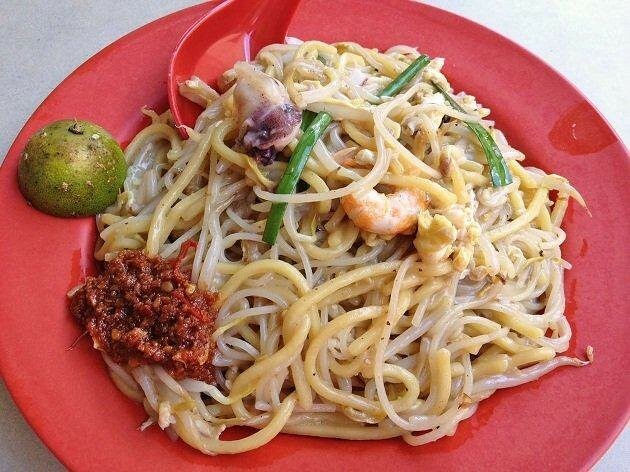 Just tuck into the slippery yet springy noodles laden with fragrant garlic and cockles, and say a prayer of gratitude. Also tucked away in a nondescript corner of a coffeeshop is Masala Tandoor with some of the best fluffy and non-greasy briyani I have had. 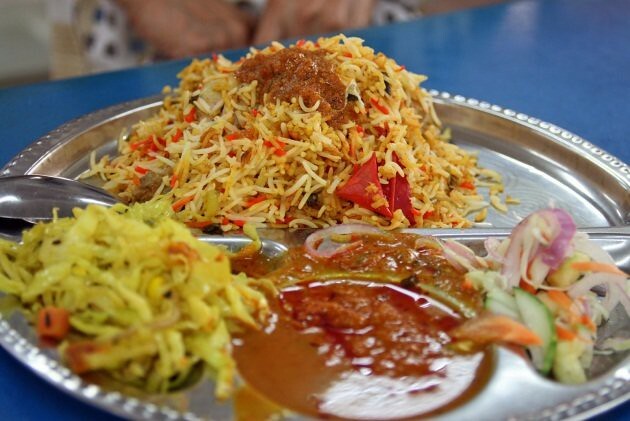 The owner was formerly a chef at Omar Khayyam, so you can expect a pretty wide repertoire of North Indian fare. Block 81, Marine Parade Central (facing Marine Drive), #01-654, Singapore 440081. Next to the famous Tong Lok Kway Chap is this little wanton noodle stall that also sells homemade yong taufoo. The noodles are delightfully springy even if char siew is a tad lean and dry. Nice touch with the dark sauce in the seasoning too. Mamu serves an awesome Kachang Phool, with thick gravy made from ground fava beans. 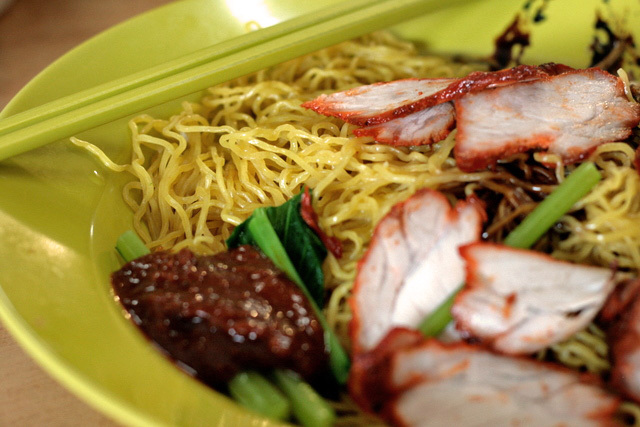 They also do a great rendition of Mee Kuah, served in a folded opeh leaf boat. Lots of seafood in that one, in a slightly spicy mutton-seafood stock. 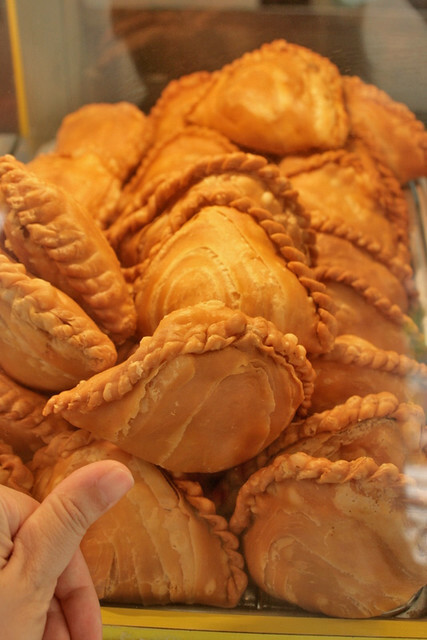 It's handmade goodness here at this halal 24-hour stall. They go wild with flavours - curry chicken, sardine, lemon tuna, Thai spicy crab, mutton curry, black pepper chicken/beef, vegetarian curry and even durian puffs! When I first blogged about them, they were two outlets in Jurong. Now they have 5 outlets. 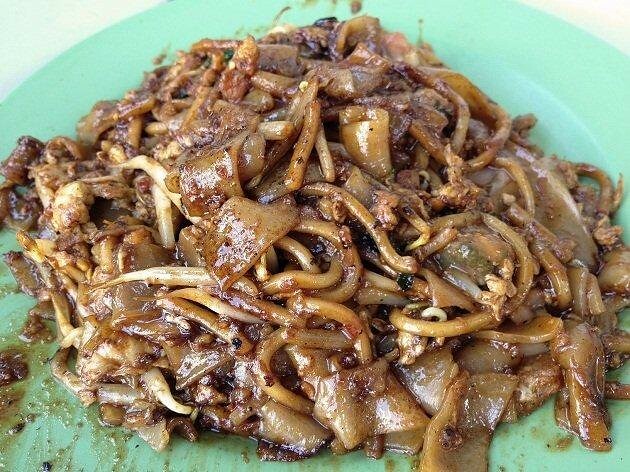 This fried Hokkien Mee is skilfully fried with lard (oh yes, lard -- now one of the healthier fats to cook with, by the way). The noodles are steeped in flavoursome stock but finish off dry and fragrant. 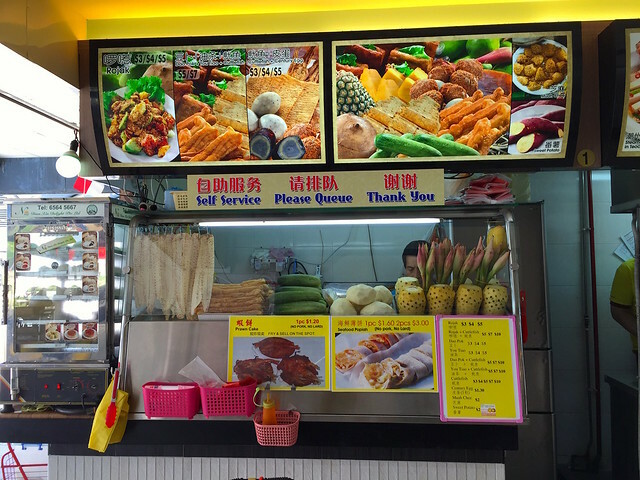 This small stall inside the same kopitiam where the famous 132 Meepok resides. 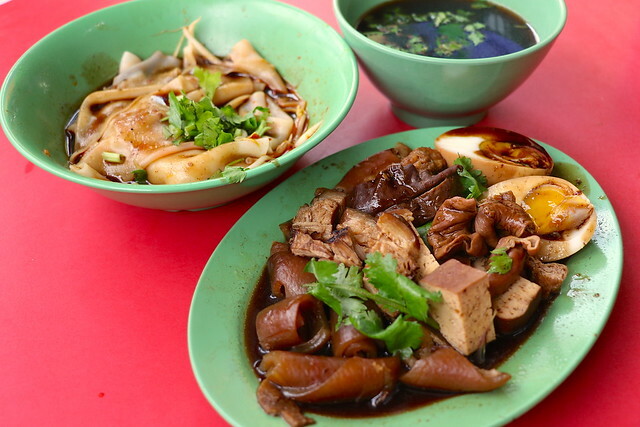 They sell a variety of items but the main attraction is Chinese style rojak. Slices of green mango really perk up the sweetly savoury salad, and they are generous with the rojak dressing. Another Soon Heng but this time it's roast meats. 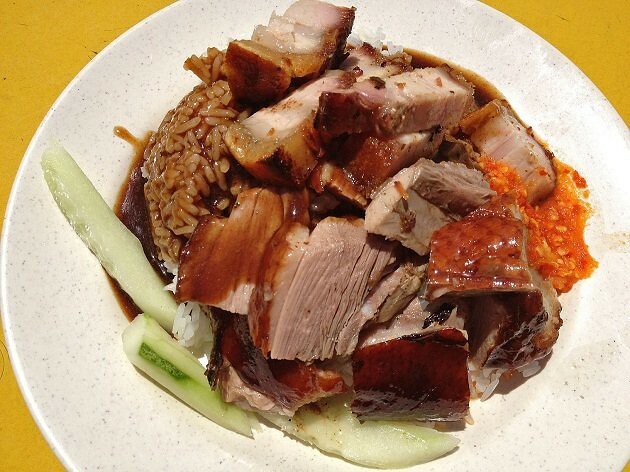 Glorious roast pork belly, juicy roast duck and chicken all doused with an aromatic gravy. The chili sauce is kickass too. This business has been around for quite a while, and I know of people who live in the West who come here and buy the nicely made glutinous rice kueh and soon kueh. 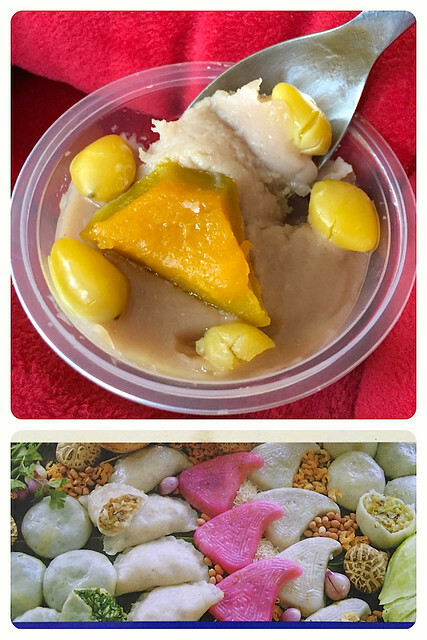 Bonus - they also have Teochew desserts like orh nee (yam paste)! Note: The East Coast branch seems less crowded; I'm not too sure about the Uppers Serangoon one. 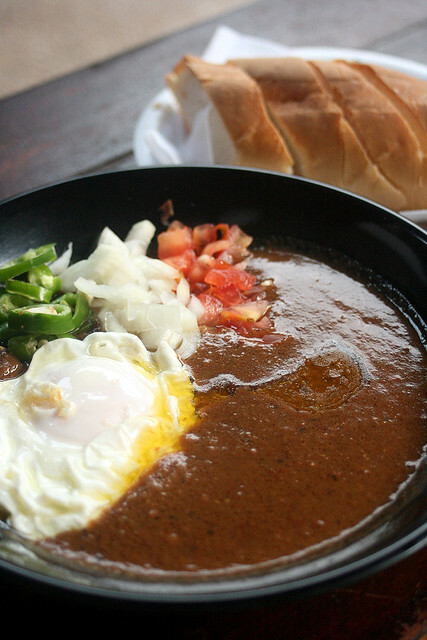 It's pretty hard to find local food especially hawker fare that doesn't involve a queue. If you know of some hidden gems yourself, please share! This article is brought to you in partnership with Coca-Cola®.